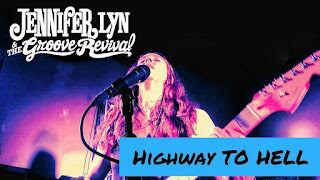 Jennifer Lyn & The Groove Revival performing "Highway To Hell" live by 'AC/DC'. Please SUBSCRIBE, RATE, COMMENT, AND SHARE! Thank you!